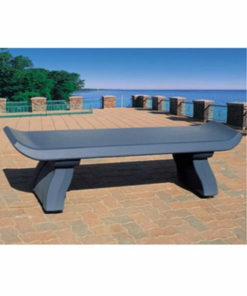 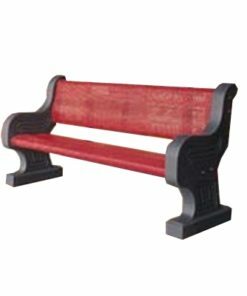 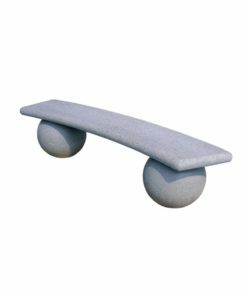 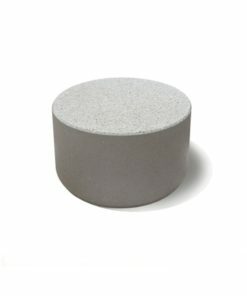 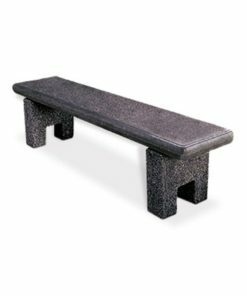 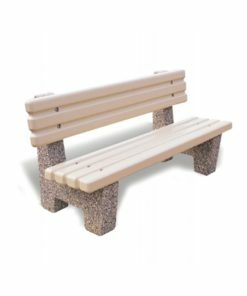 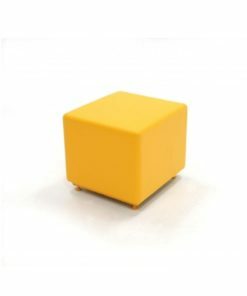 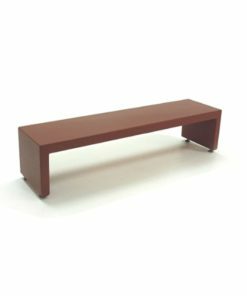 Heavy and extremely durable, concrete benches will last outdoors in the most extreme weather environments. 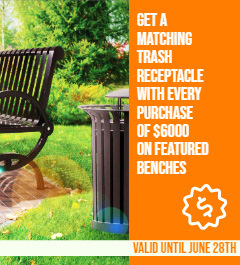 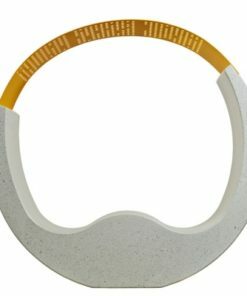 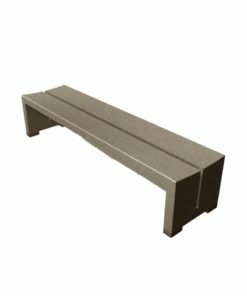 Add a designer touch to your benches with optional finishes. 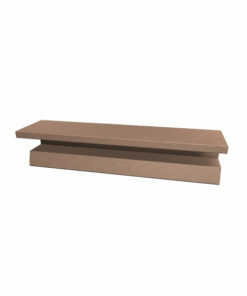 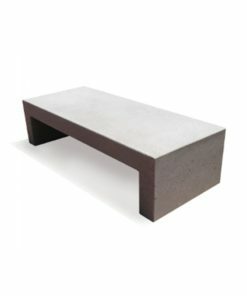 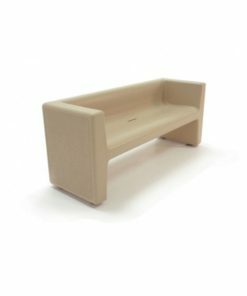 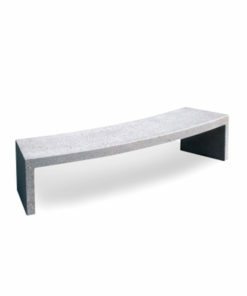 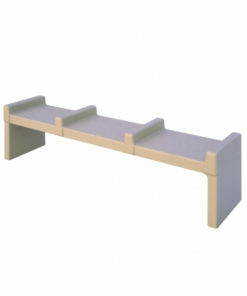 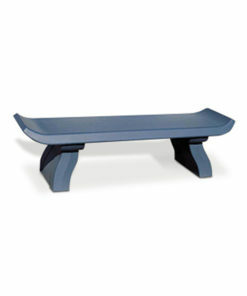 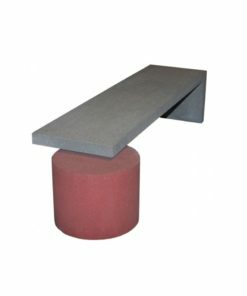 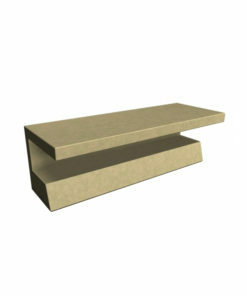 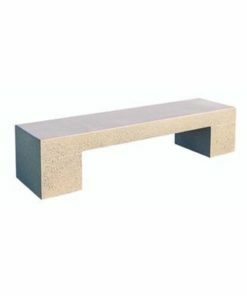 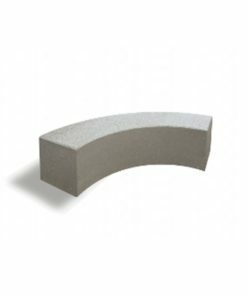 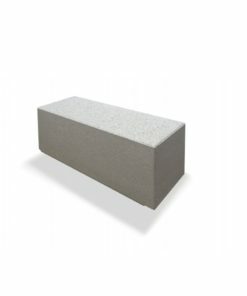 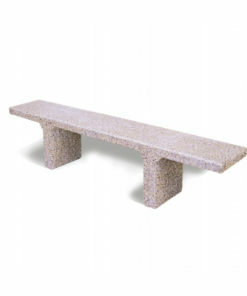 All of our concrete benches are made-to-order and ship nationwide.